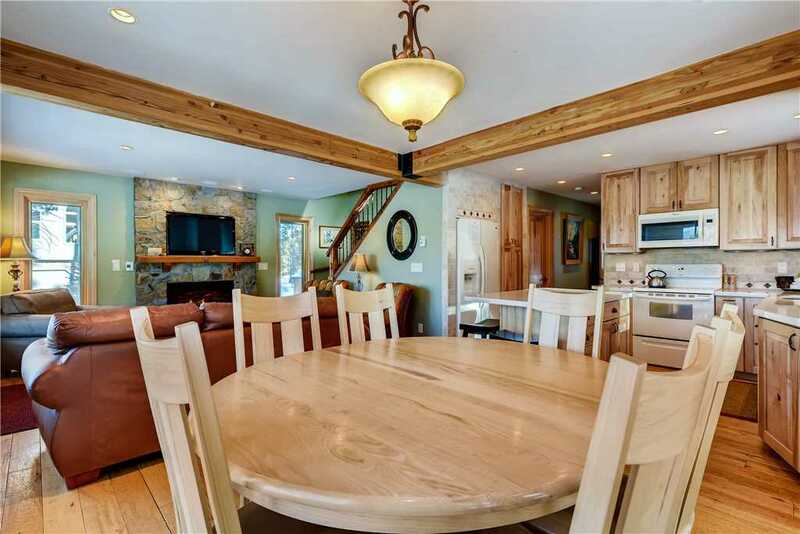 American Way Chalet is the quintessential luxury cabin in the woods. 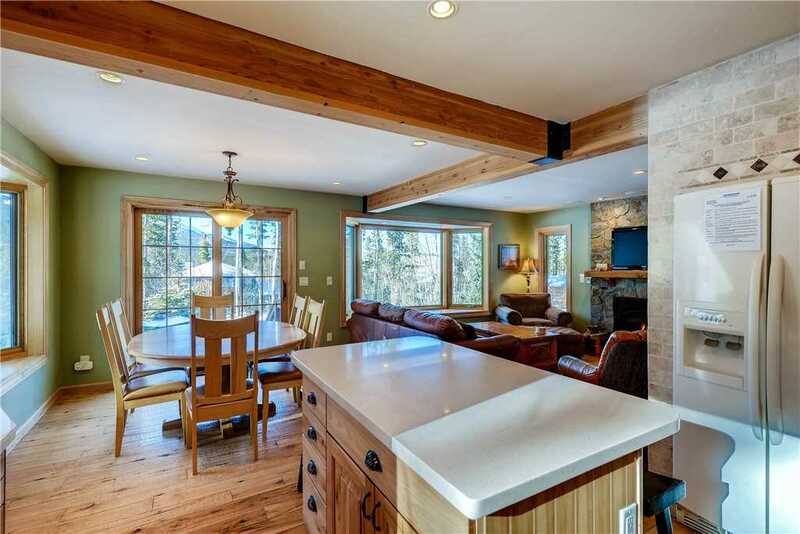 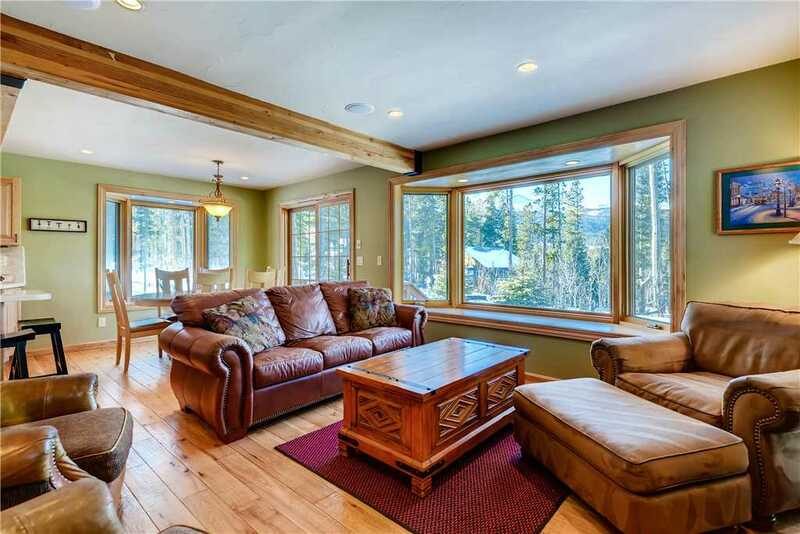 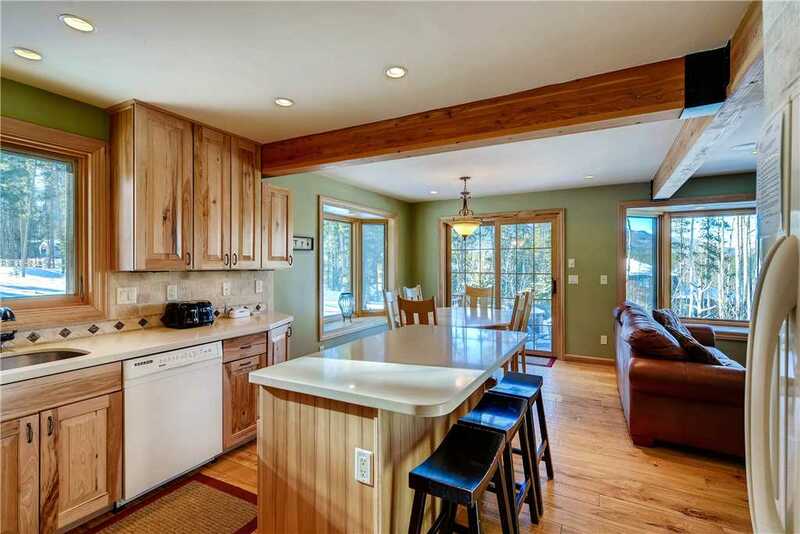 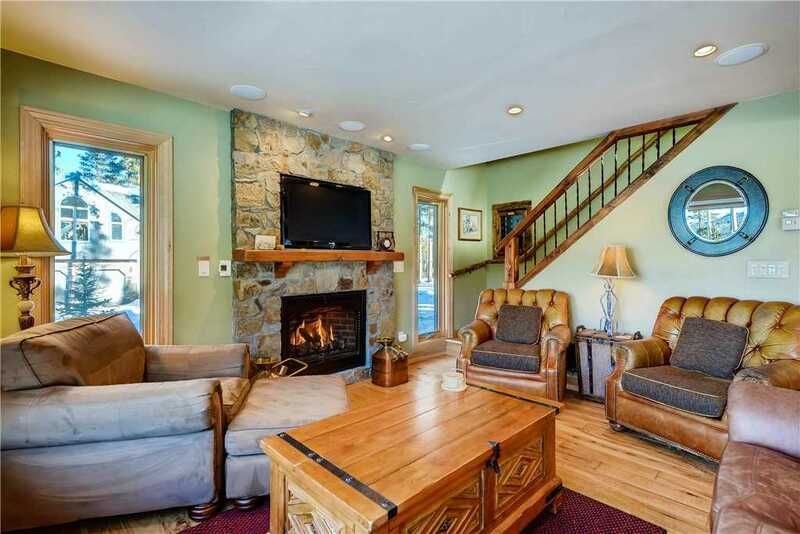 This cozy mountain home embodies rustic elegance while remaining bright and spacious. 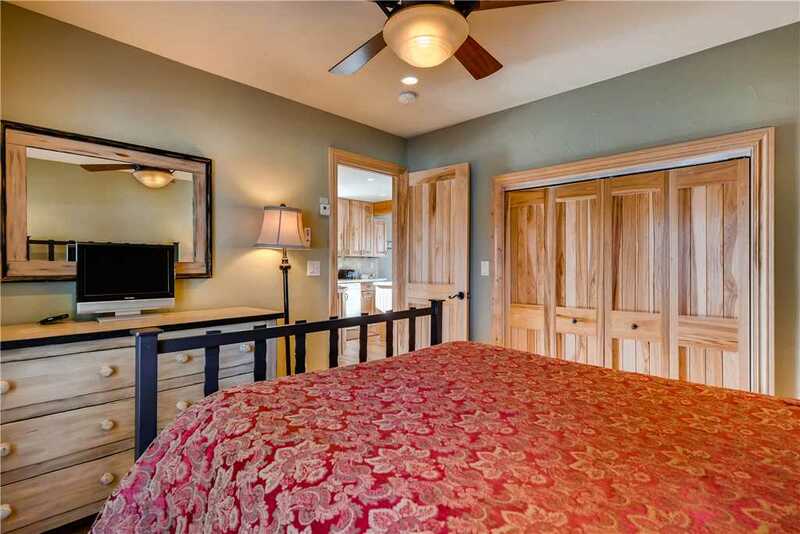 You will be blown away by the attention to detail! 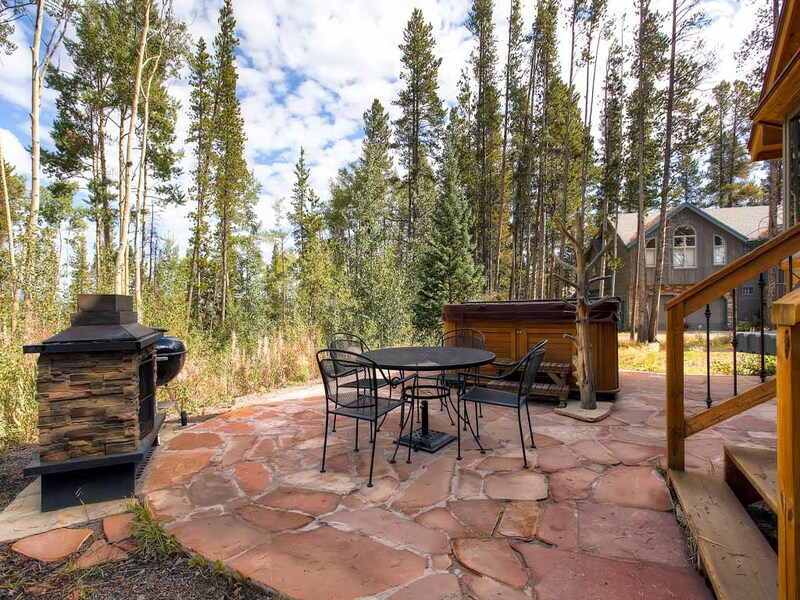 The outdoor patio is perfect for entertaining in the summer or winter months. 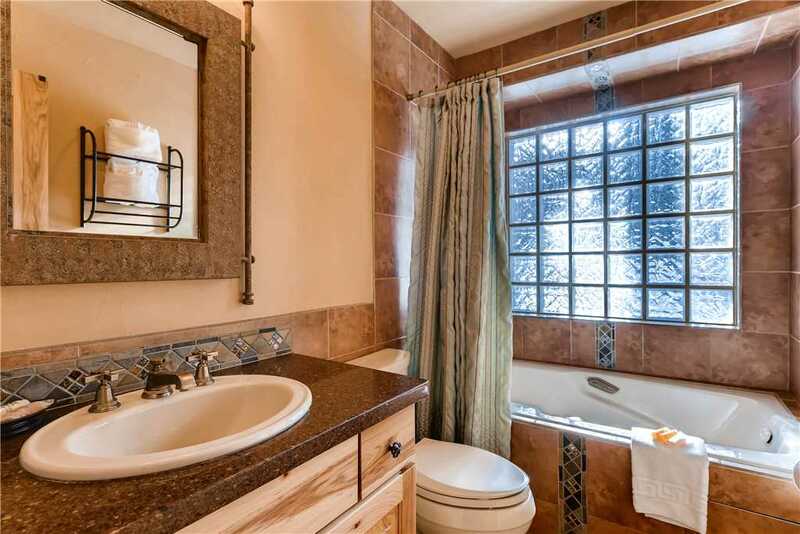 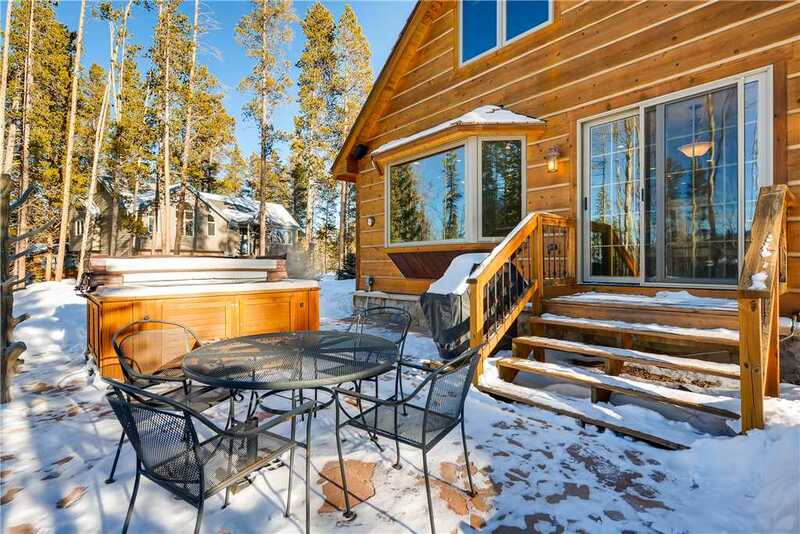 Soak in the large private outdoor hot tub, sit by the outdoor fire, or grill on the home's outdoor Barbecue, all while taking in majestic mountain views. 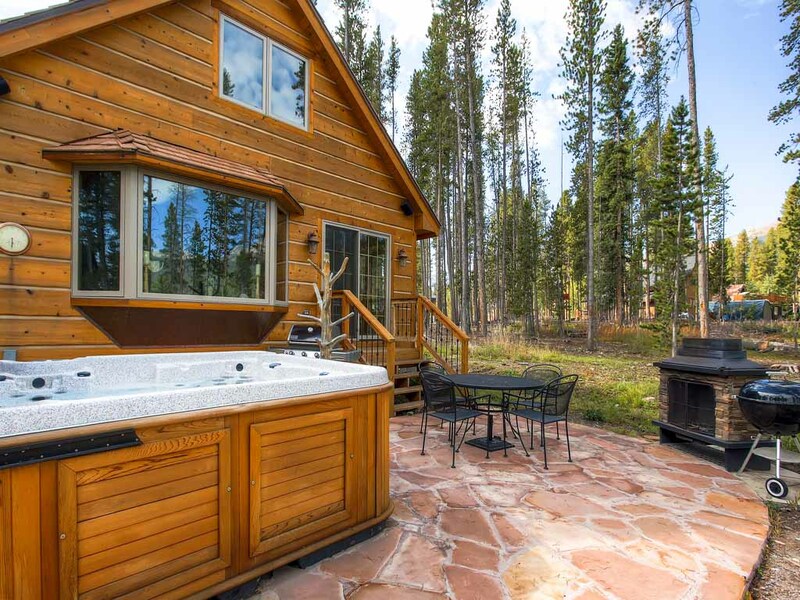 This is the perfect getaway for a family or couples. 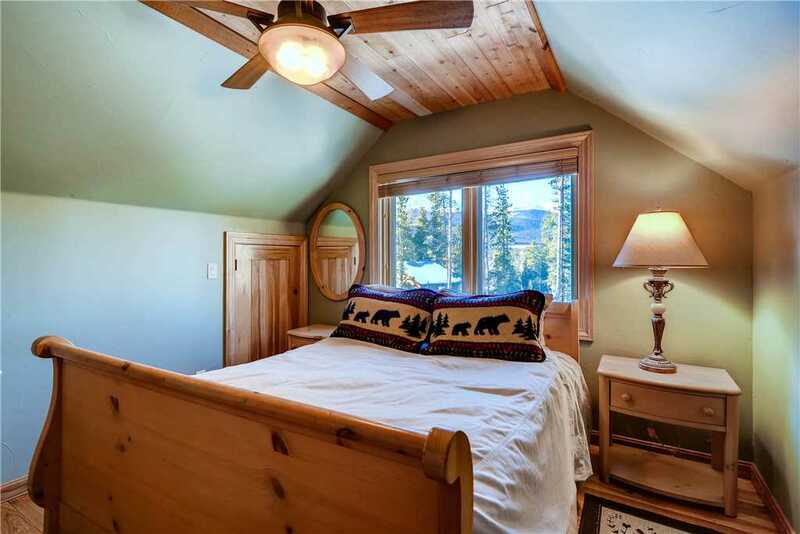 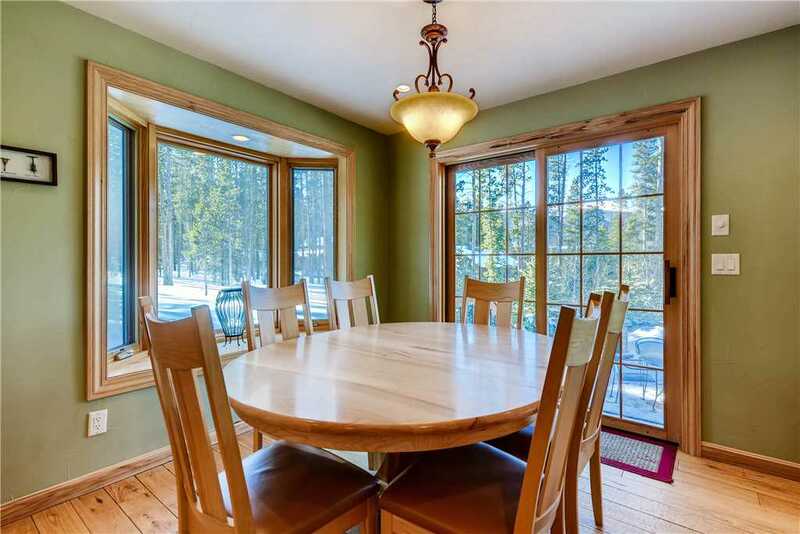 This unique cabin is located in the heart of the Rocky Mountains on Peak 7 in Breckenridge. 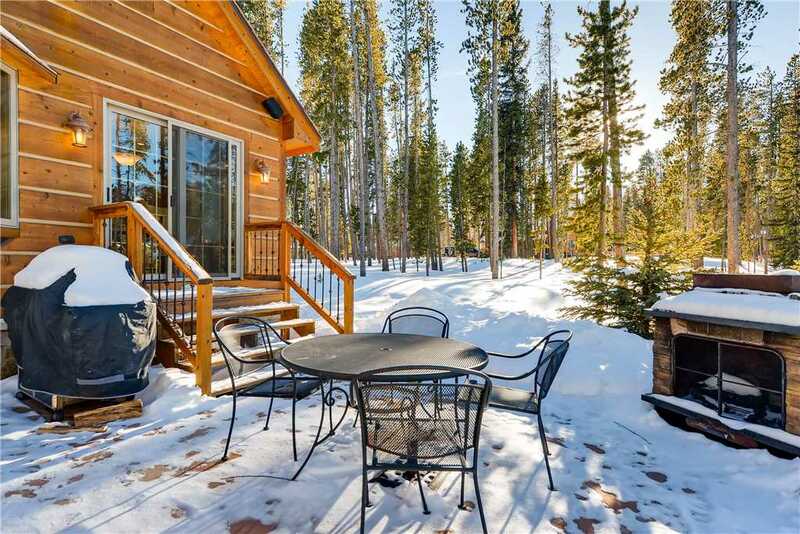 Enjoy the peaceful feeling of solitude, while being only a few minutes by car from the ski area! 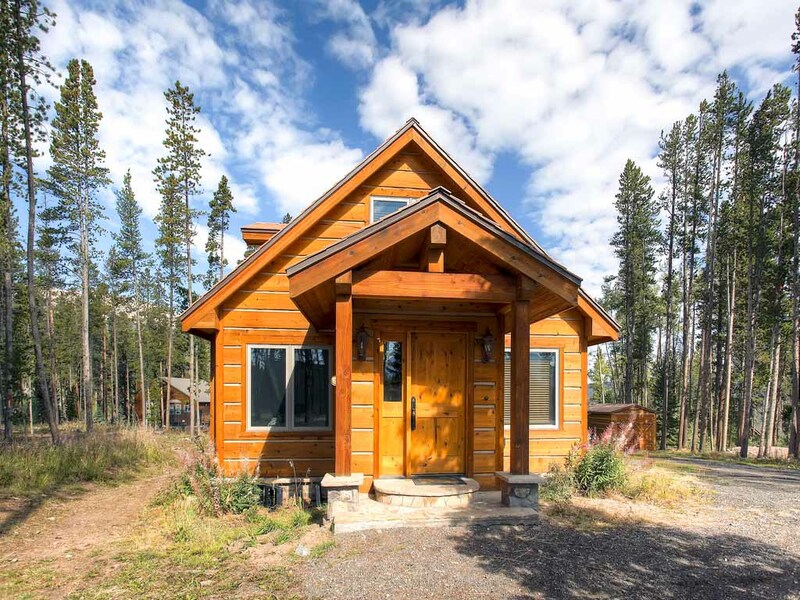 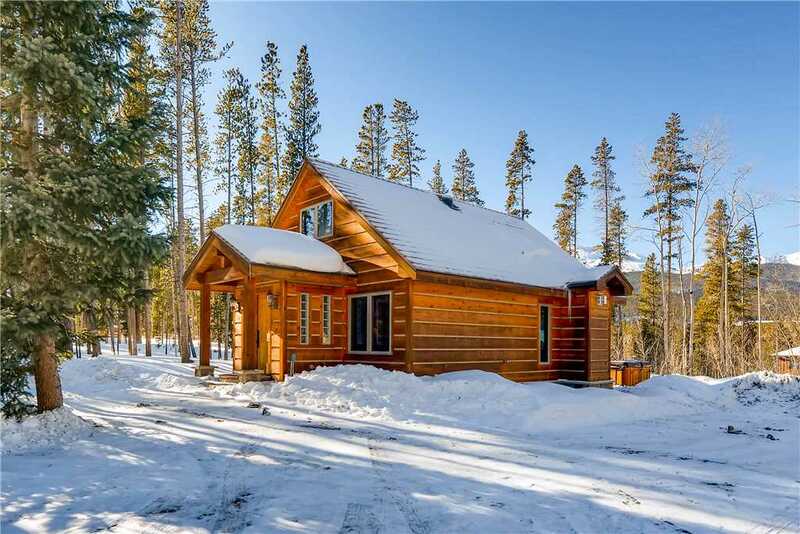 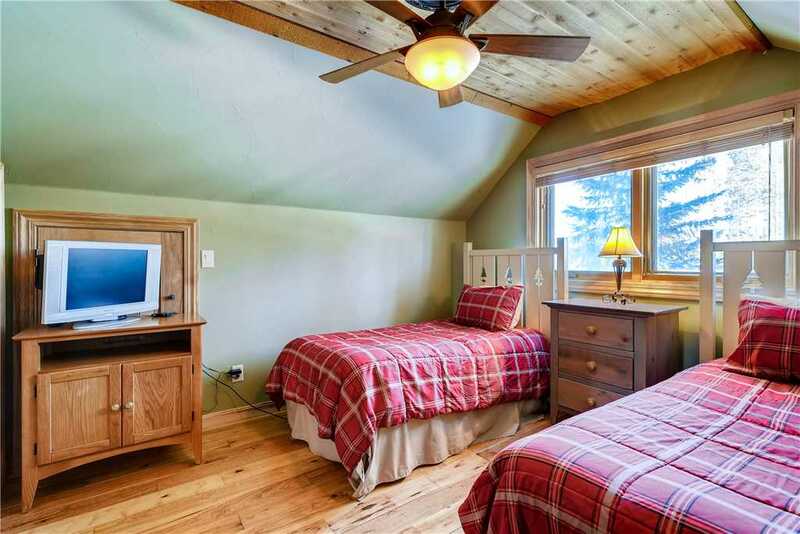 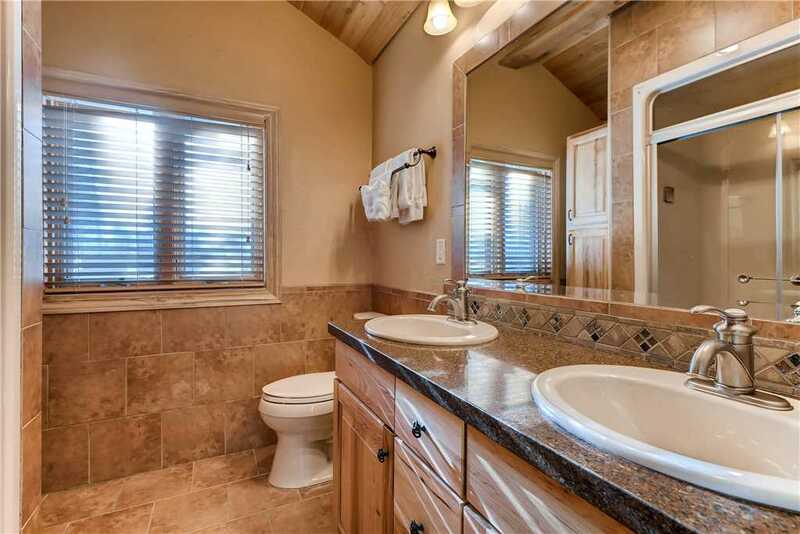 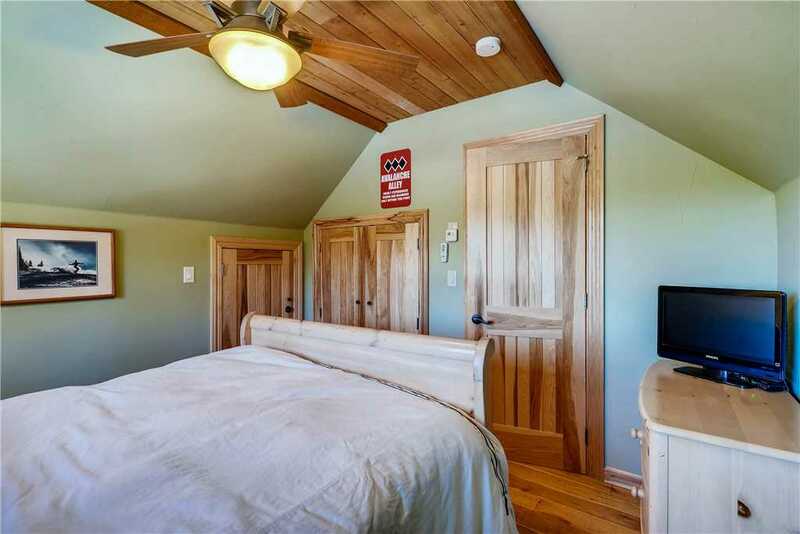 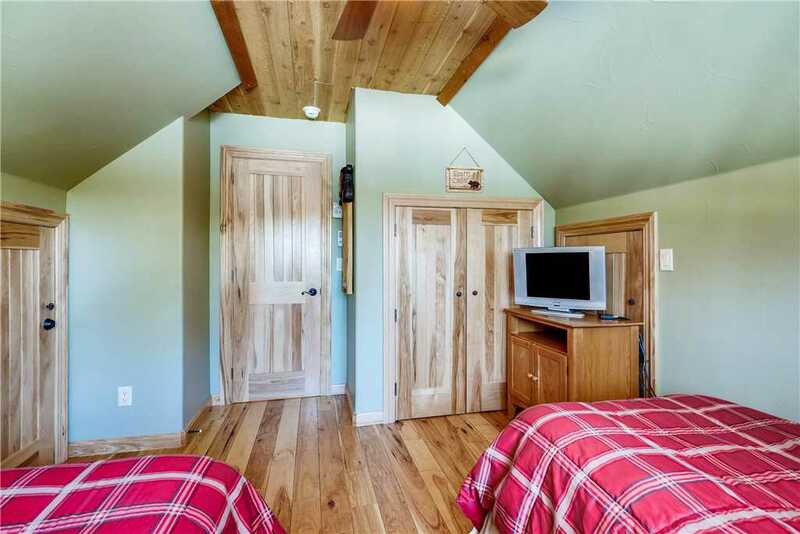 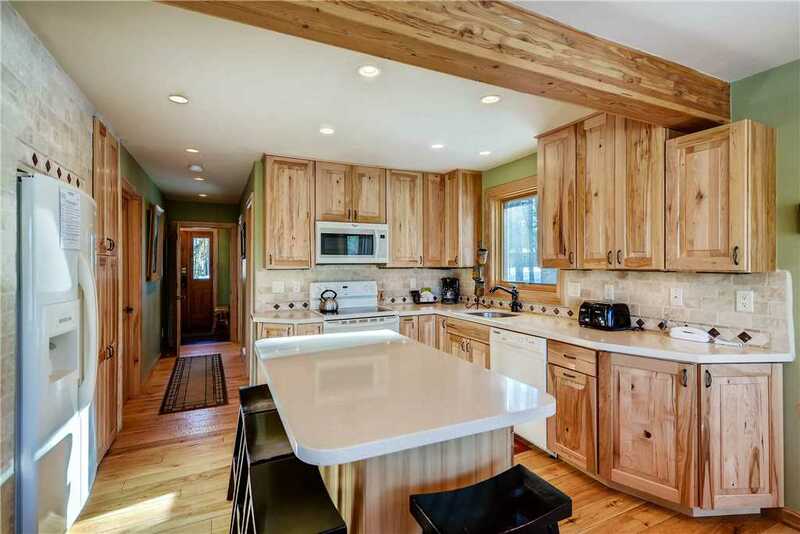 This beautifully appointed cabin boasts 3 bedrooms and 2 bathrooms. 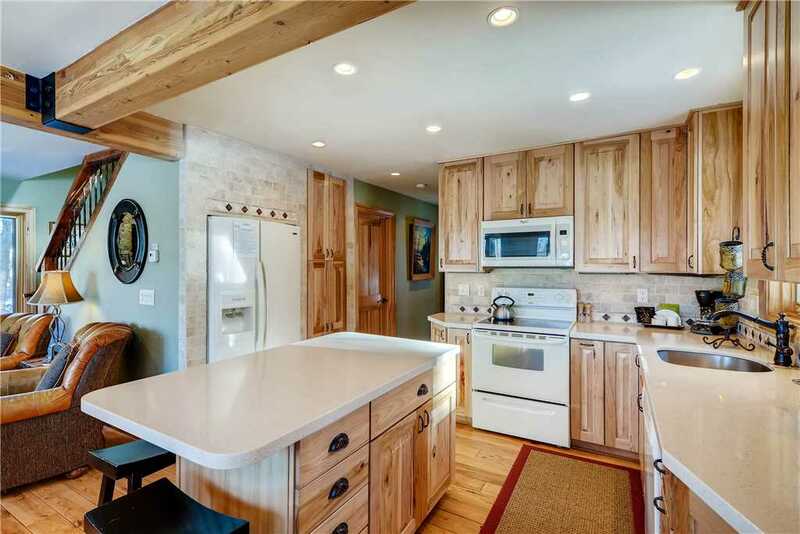 The kitchen provides you with everything you will need to cook your meals at home. 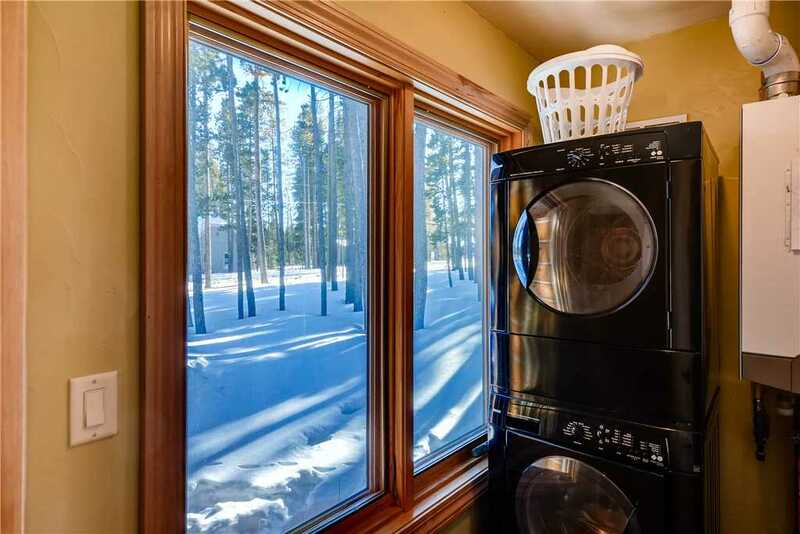 The home provides all of the amenities to make it your home away from home including a washer and dryer, flat screen televisions in each bedroom and the living room, and wireless Internet service. 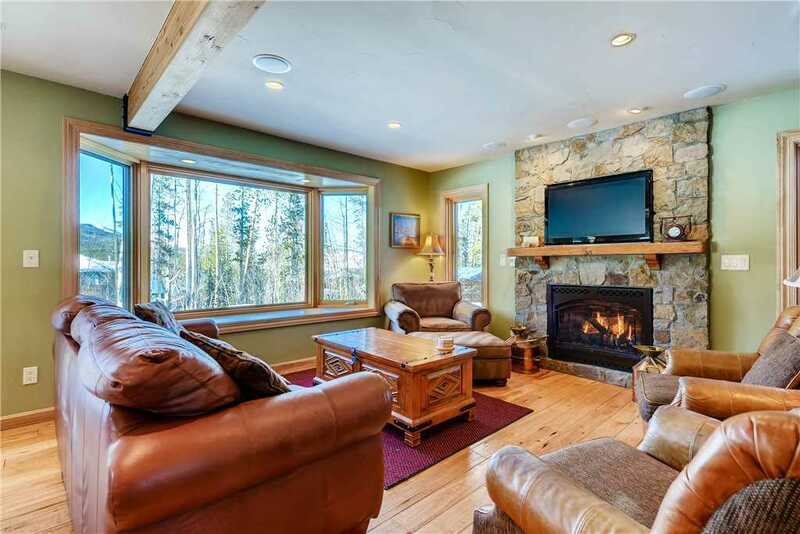 A gas fireplace will keep you comfortable in the winter, while ceiling fans in each bedroom ensure comfort in the warmer summer months.